Personal data is always dear to everyone either it is a simple photo shot of your kid or a really important business information. If you have are habitual of keeping the data right in your pocket with the in a personal iPhone then you need to keep on reading this article. Have you ever thought about that what will be the consequences if, God forbids, your iPhone is severely damaged, stolen or lost and you have not any data backup? Obviously, it is a truly unwanted and embarrassing situation but nothing to get panic about because you can save yourself from such pains by setting a backup profile with iTunes and if not available in any case then you can enjoy the services of iCloud. 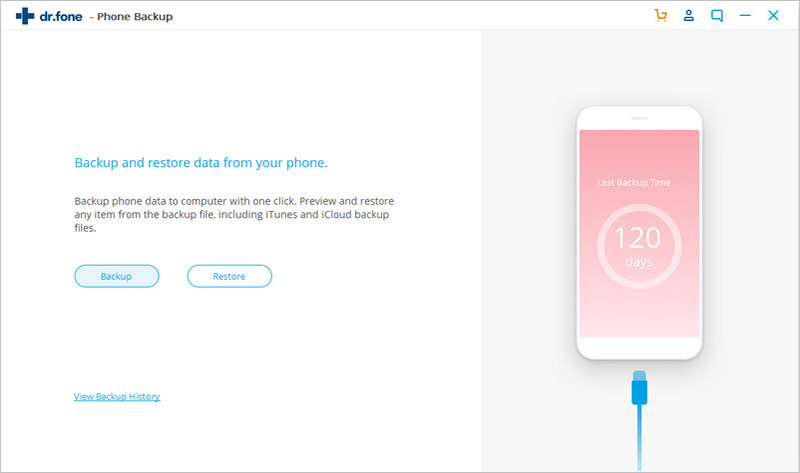 The iSkysoft Toolbox-iOS backup &restore offers one-click option to backup all or part of the data from iPhone, iPad and iPod devices. 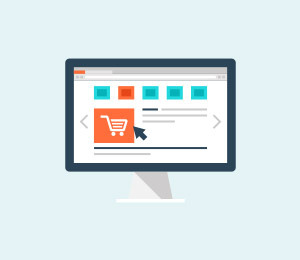 It’s able to automatically detect the connected devices on any computer and allows you to preview and restore only the data you want. 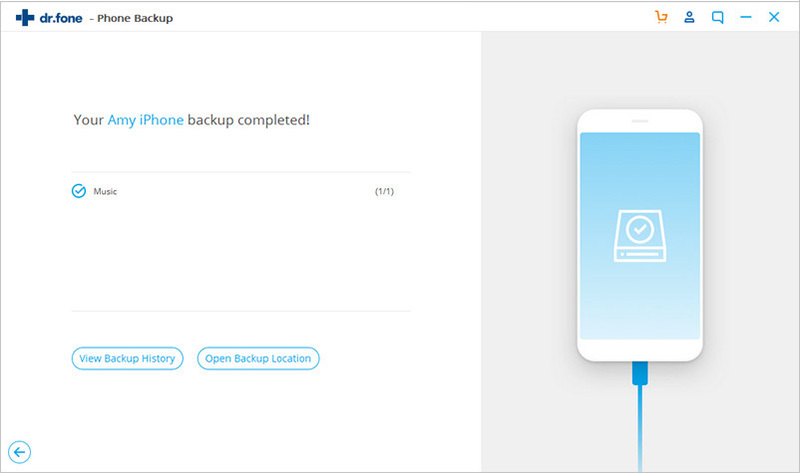 Additionally, the new backups do not overwrite the previous backup files. In this article, we will show you how to backup and restore the data from iPhone, iPad, or iPod touch. Backup all data on your iPhone, iPad, and iPod touch both automatically and selectively. 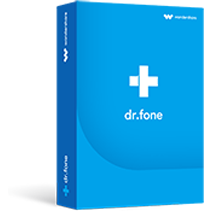 Restore whatever you want to iOS/Android. 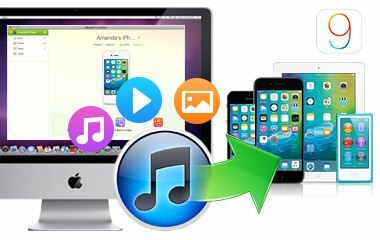 Restore iTunes/iCloud backup flexibly to iPhone/iPad. Step 1. 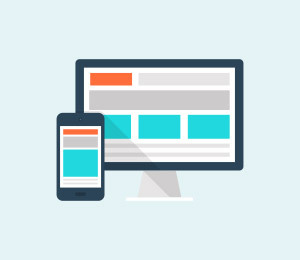 Download the iSkysoft toolbox on the computer and then connect your iPhone, iPad or iPod device to the PC with a USB cable. When the download finishes, you can proceed with running it and click on the “Backup & Restore”. Step 2. To initiate the backup process, we tap “Backup” as shown below. Then select all or only the desired files you want for backup and choose a storage location for your files on PC. 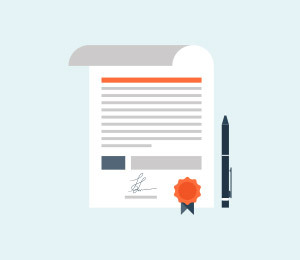 The iSkysoft toolbox can help you back up a wide range of files including contacts, messages & attachments, photos, videos, voice memos, call history, notes & attachments, app photos, videos and documents and more. After selecting the backup data, click on “Backup” in bottom right corner. The whole backing up process could last a few minutes or longer which depends on the amount of data. Step 3. 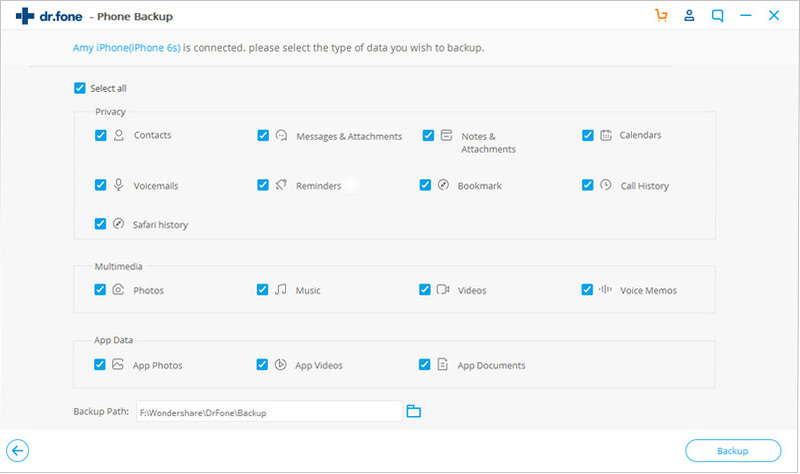 After the data backup finishes, you can click on the “View Backup History” to check and view what kinds of data has been backed up successfully. 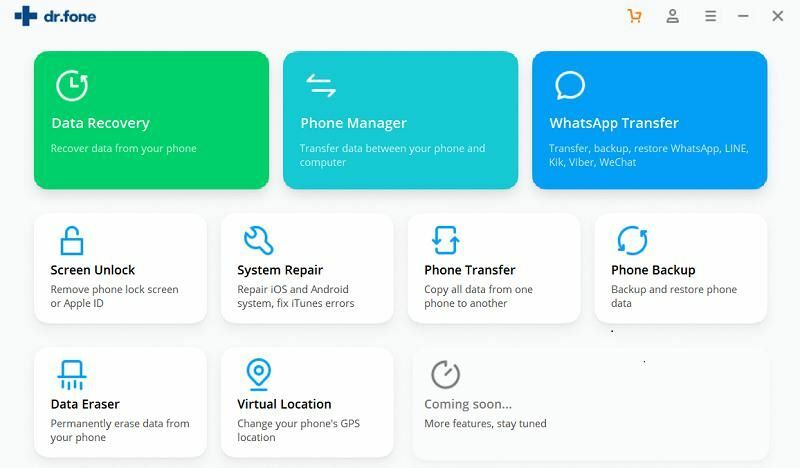 Besides, you are also able to restore the backup data from iPhone/iPad to your computer as HTML, CSV and vCard files or print the desirable files directly. If the ways above of backing up iPhone without iTunes are not the one you're looking for, there is still another way. You can use another smart tool to backup data on your iPhone to Mac easily and quickly: iSkysoft iTransfer for Mac. 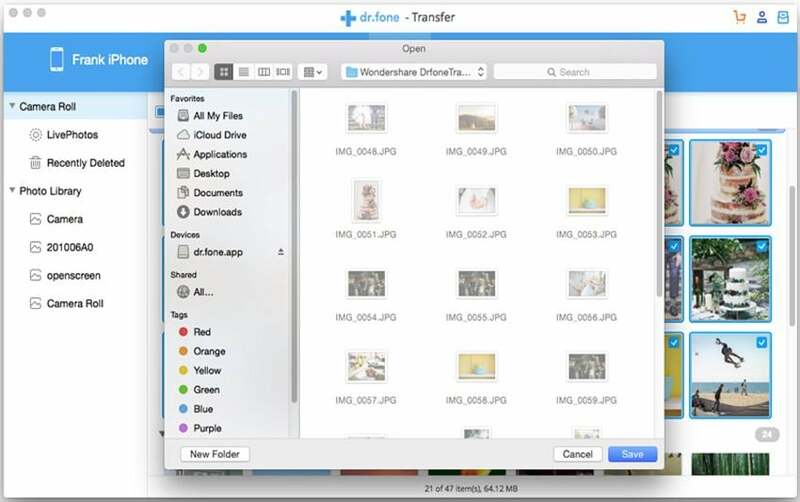 One Click to Backup Data from iPhone to Mac Without iTunes. Step 1. 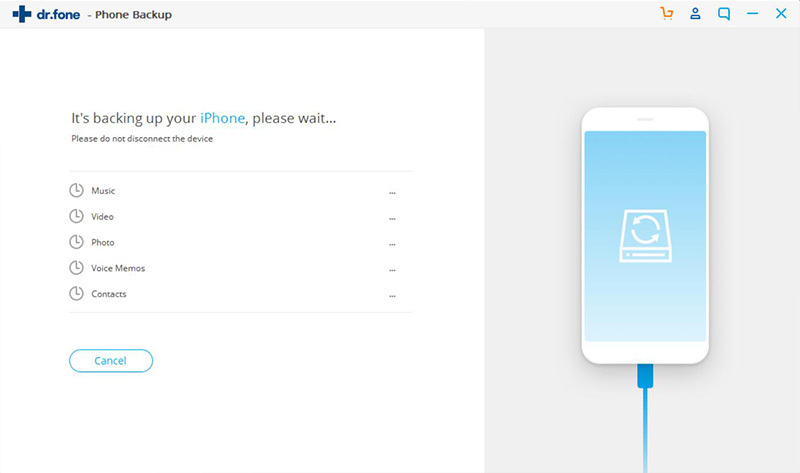 Run iSkysoft iTransfer for Mac and connect your iPhone, iPad, or Android device with your Mac. The software will detect your phone automatically and displaying it in the main window. Click “Backup Photos to Mac”. Step 2. In the prompt window, set a destination on your Mac to save the photos you’re going to backup to Mac and click “Save” to finish the process. Step 3. In a few seconds, a message will tell you that you have backed up photos to Mac successfully. If you want to back up your worth keeping data by iCloud, here is the step by step guidance about that. 2. Click on the "iCloud". Log in with your account, and then go to "Storage and Backup". 3. 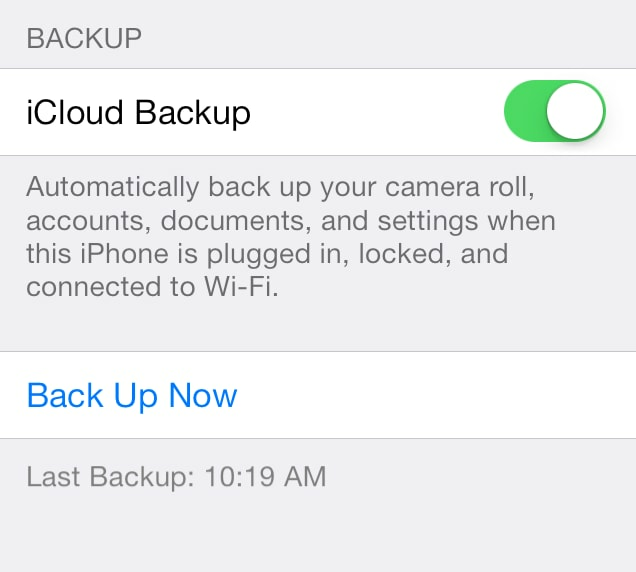 Then switch on the iCloud backup option. 4. Now step one screen back and choose the data that you want to be backed up. If the only thing you wish to do is the backup of preinstalled apps by Apple then simply move to the step10. If you still want to back up some other data then you will have to follow the mentioned steps below. 5. Scroll down to the "Storage and Backup". 6. Select the3rd choice shown on the screen. 7. 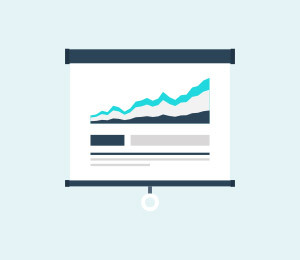 Under the heading of backup, choose the device you desire to manage. 8. Tap the device and it will move you to the next screen within a couple of minutes. 9. On the new screen tap on the "Show All App" icon and select the items of your choice. 10. Finally connect your device to Wi-Fi network, plug in to a power source and leave it screen-locked for a while. Meeting the said three conditions, iCloud will automatically backup the selected file and data. Apps, music, TV shows and books which are no longer at your app store, iTunes store or the iBook store after they are downloaded or purchased. Facebook contacts won't sync with iPhone? Fixed!